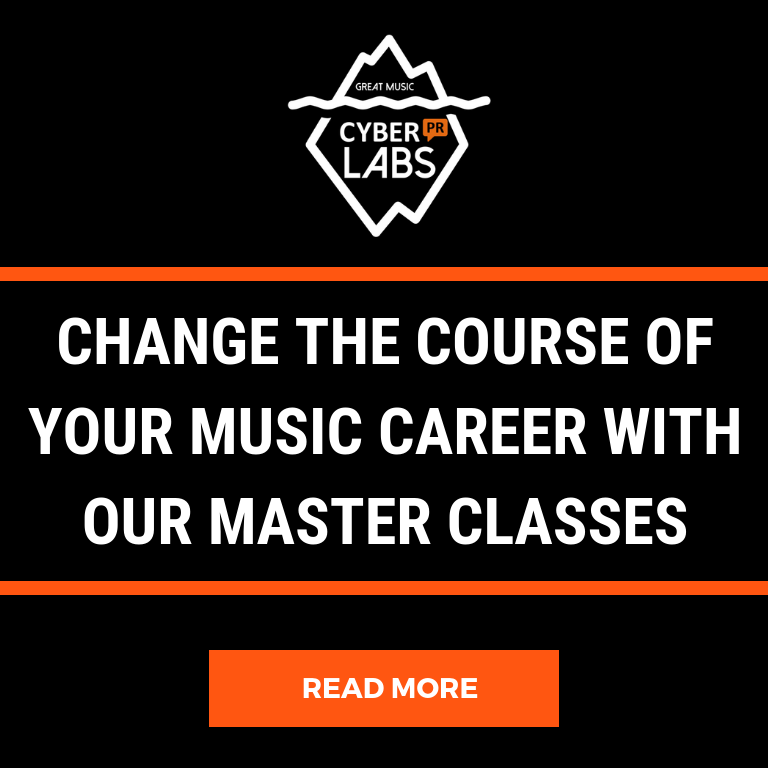 Mastering Spotify is crucial if you want to build a vibrant fanbase as it is the predominant streaming service. Every artist wants to be on a major official Spotify playlist. Unsurprisingly, a greater amount of plays comes as a result of being included on a playlist (or many). However, you must understand how the Spotify ecosystem works. It’s up to you to optimize your profile and drive fans to your profile. When you get access to Spotify for Artists, you’re automatically verified and your profile gets a blue verification check mark! This is also a good time to send personal emails to friends and family who are not in your newsletter. 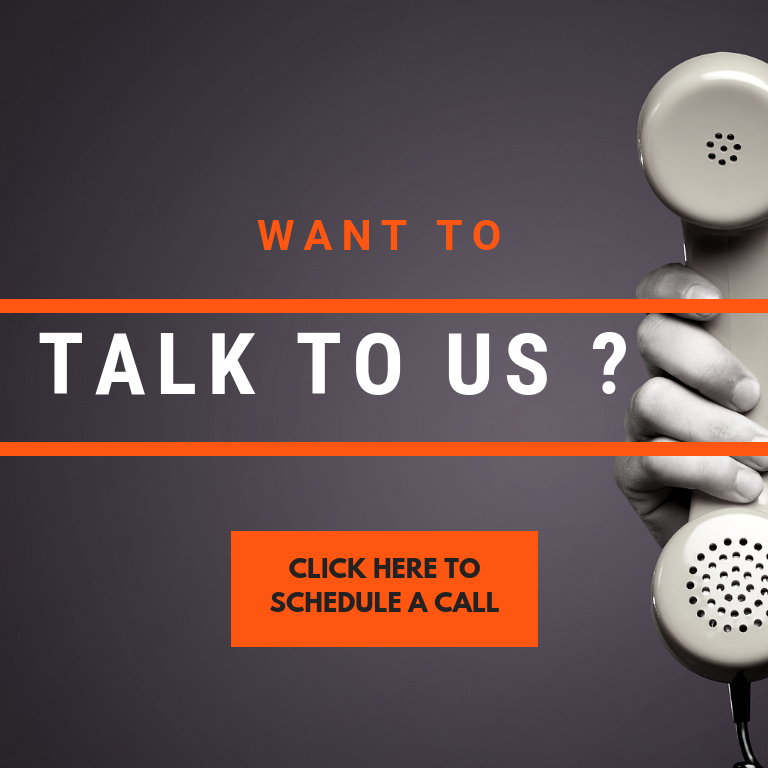 It may be time-consuming, but it’s a great way to get people onto your newsletter who you may not have asked already. Plus, this is such a simple ask and it only takes 7 seconds for your friends to do. TIP: May of your non-music friends probably don’t even understand the VALUE for YOU when they follow you – so explain it to them! Include a CTA on your videos asking people to come stream your music. Click HERE for an example of One Direction creating a call to action for their album FOUR. One Direction recorded a short video of their member Zayn asking fans to follow them on Spotify by clicking the link provided in the bio. Click the ‘+ New Playlist’ button on the left-hand side. TIP: Read This! Spotify wrote a fantastic blog post that talks about how to research original ideas for playlists and how to promote your playlists to others. Ultimately, these are just a few tips to help your fan-base grow. If you do all of these things you could see results. 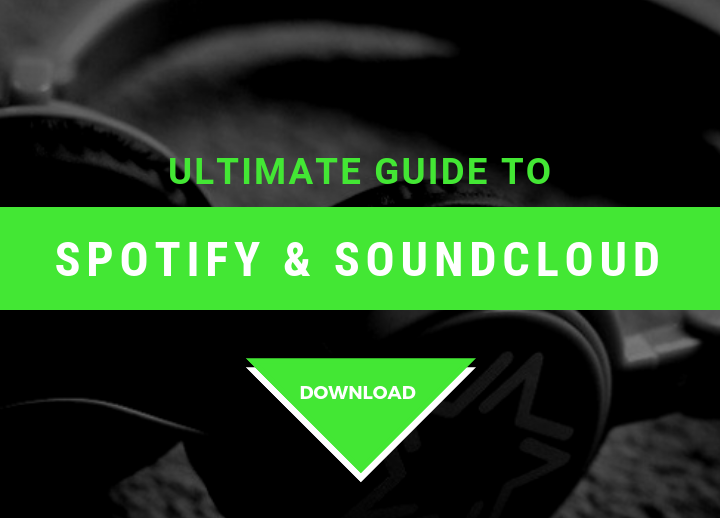 If all this heavy lifting still isn’t your thing and you are left confused, try our full guide – The Ultimate Guide to Spotify & SoundCloud click the image below to download it!